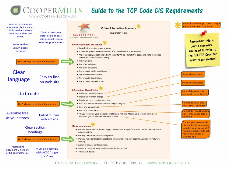 The TCP Code specifies a strict order for the topics in a telco’s Critical Information Summary (CIS). And it specifies the exact headings to appear in the document. And it specifies one particular sentence that must appear verbatim. Make sure you have all these things correct before you release a CIS to the public. And one more thing: Make sure the CIS complies with the law outside the TCP Code as well. How strict are the rules about order? We’ve heard different opinions about whether the same strictness applies to the sub-topics under each main heading. 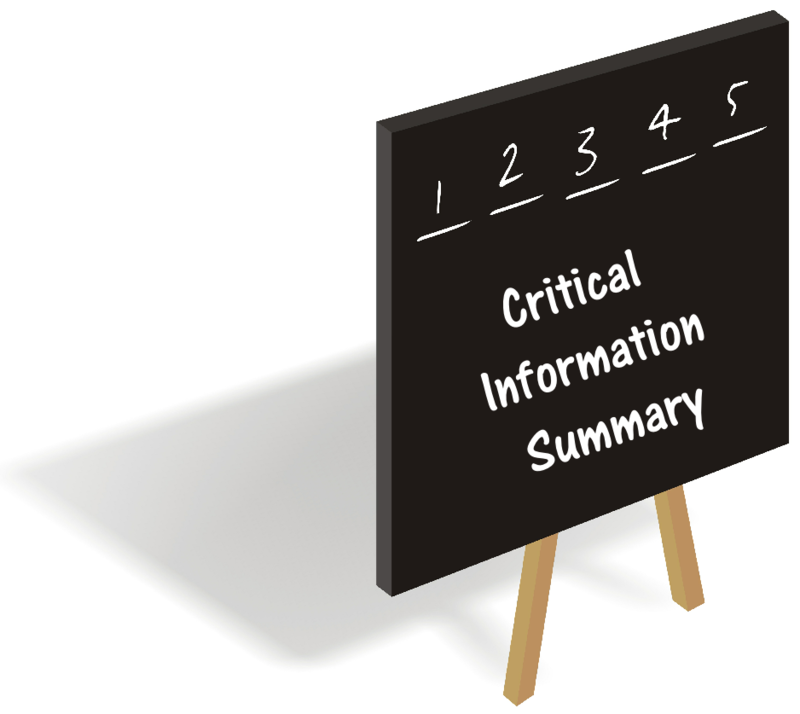 We think it’s pretty clear that the TCP Code mandates that each topic and sub-topic must be in the specifies order, and that’s the safest way to write a Critical Information Summary. But maybe the regulators will allow some flexibility, especially when it is used to make the CIS as clear and easy to read as possible. If you restricted your use solely to Standard National Mobile Calls each of 2 minute in duration, you could make x number of calls. An ‘included value’ plan is a postpaid mobile plan where the customer gets more included value than the minimum monthly charge eg ‘Pay $50 … get $500 included value. 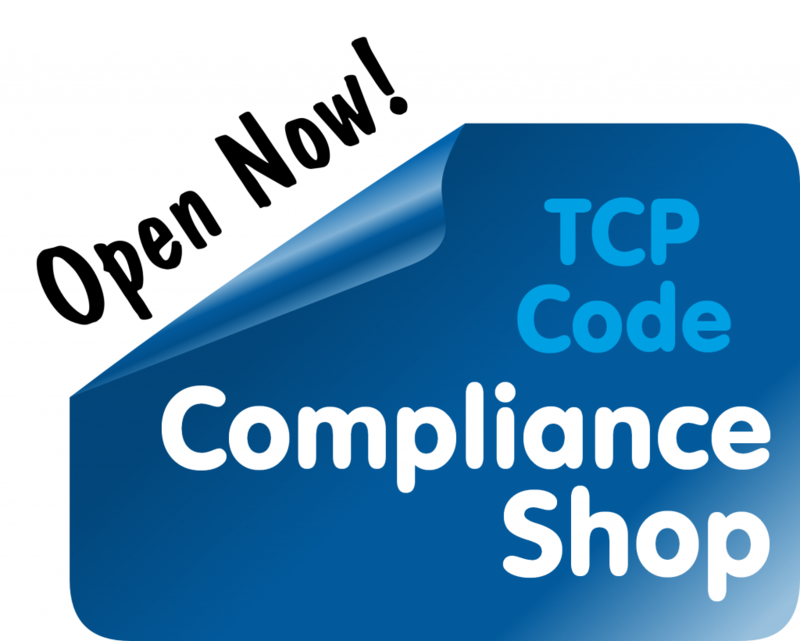 Some telcos are releasing CIS’s that may comply with the TCP Code but break other laws. Commonly, they are forgetting that the Australian Consumer Law’s ‘single price’ rule applies to a Critical Information Summary, just as much as it does to any other advertising. This entry was posted in Advertising, Critical Information Summary and tagged ACL, CIS, Critical Information Summary, Single price. Bookmark the permalink.